Jaipur! Now Relax & Rejuvenate With Royal Siam Thai Full Body Massage For Just INR 1499! 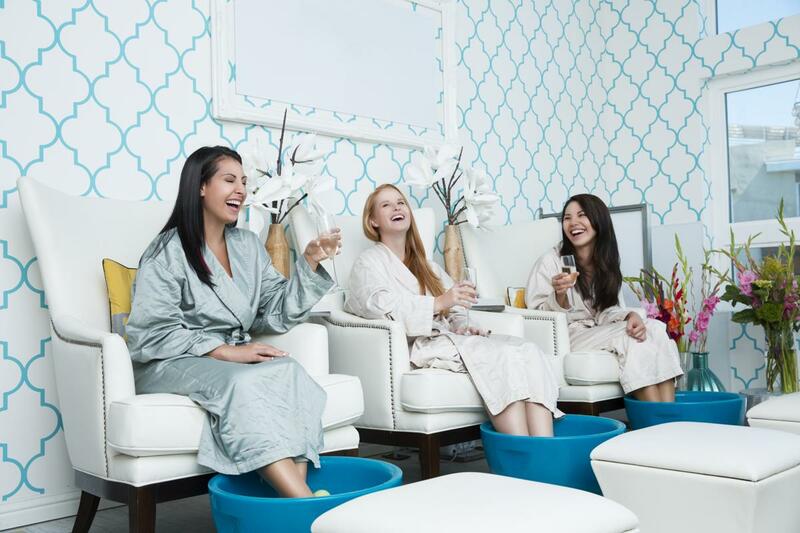 In between all the hectic routine and work pressure it may seem next to impossible to relax yourself up but maybe a nice spa visit may help you unwind. Zivaya Spa located on Prithviraj Road are offering some great deals on their Spa Services which can help you unload all your work pressure. 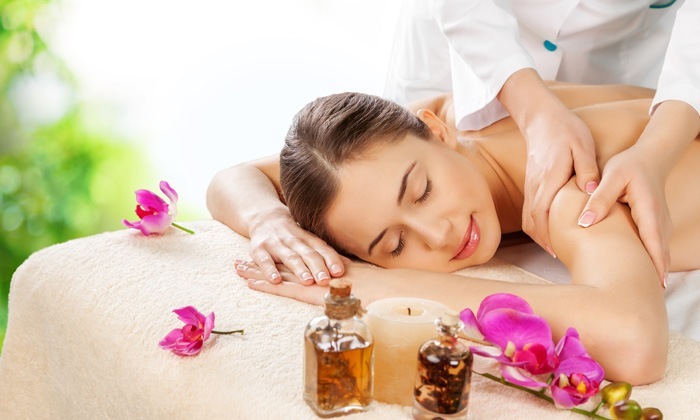 Click here to book a Javanese / Swedish / Aromatherapy Full Body Massage for just INR 1499. 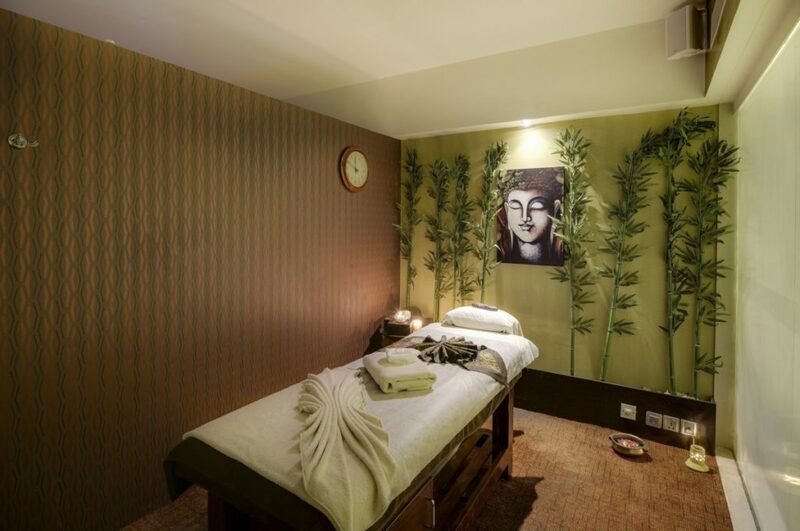 Herein are a wide range of therapeutic treatments and massages that help soothe you and help you unwind. 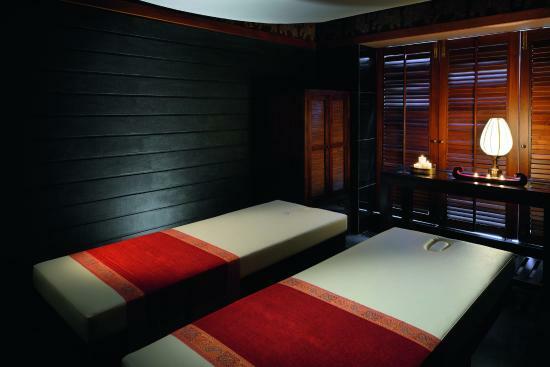 The serenity of the ambience only makes your spa experience better. The professional have designed the sessions specially to suit the needs of its customer. A place where the mind meets peace, the body meets relaxation and the soul meets salvation, Zivaya Spa is just the place to head to when you need to break free from stress and fatigue. Tap here to avail a Royal Siam Thai Full Body Massage for just INR 1499. Hurry up!! Previous Post Mumbai! How About BOGO On Waffles At Waffle Point For INR 149? Crazy Isn’t It? !